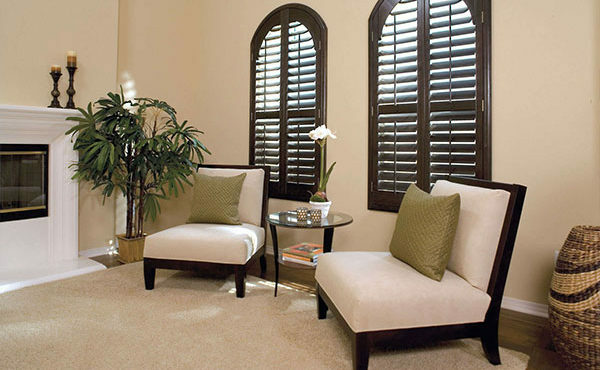 Fast Track Solar Blinds & Shutters in Las Vegas have over 20 years experience in high end high rise construction business and provide excellent options for solar screens, blinds and shutters in the Nevada area. Your windows are the number-one source of heat gain in the summer, responsible for as much as 48% of the cooling costs of your home. The most effective way of preventing this heat gain is by shading the sun before it heats the glass. Interior blinds, drapes, and window film all block the sun after they have penetrated and heated the window glass, so the heat is free to radiate into the home. Exterior solar screens can block up to 90% of the sun’s energy before it heats your windows, dramatically reducing the heat in your home and the load on your air conditioner. Plus, solar screens don’t block the view and they let a portion of the natural light in to illuminate your home. We Offer the Highest Quality Available! Our solar screens are the strongest, most durable, most effective solar screens on the market today. 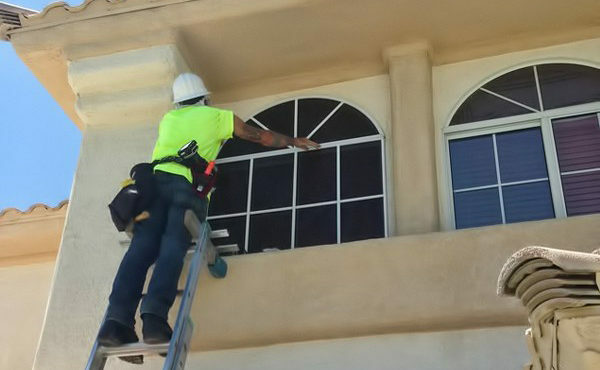 Mounted on a sturdy aluminum frame they are the highest quality window screens available in Las Vegas or anywhere. Have this quality installed at your home for a price that is extremely fair and reasonable. If you live in the Las Vegas, Henderson, Green Valley, Mesquite or other Nevada area and need solar screens I hope that you will let us assist you in saving money and improving the market value of your home. Our objective is to provide quality work every time at an amazing value.